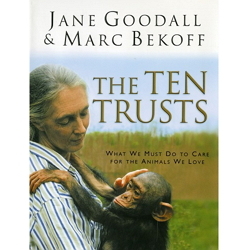 The renowned scientist who fundamentally changed the way we view primates and our relationship with the animal kingdom now turns her attention to an incredibly important and deeply personal issue-taking a stand for a more sustainable world. 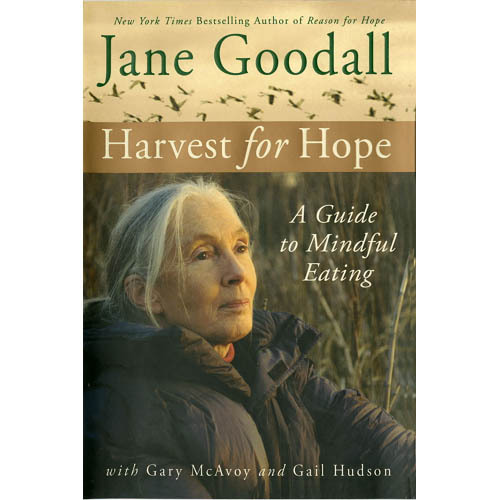 In this provocative and encouraging book, Jane Goodall sounds a clarion call to Western society, urging us to take a hard look at the food we produce and consume-and showing us how easy it is to create positive change. 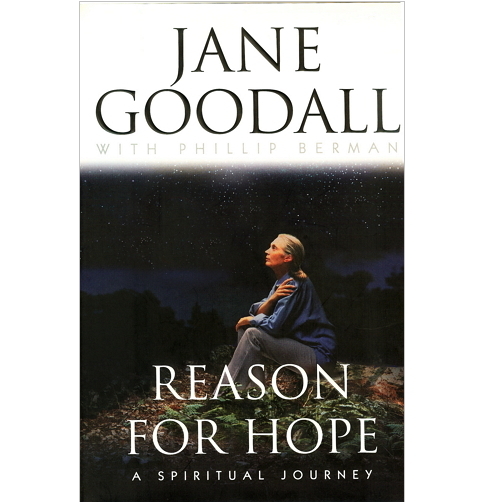 Offering her hopeful, but stirring vision, Goodall argues convincingly that each individual can make a difference. 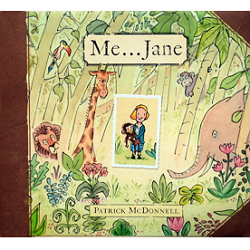 She offers simple strategies each of us can employ to foster a sustainable society. 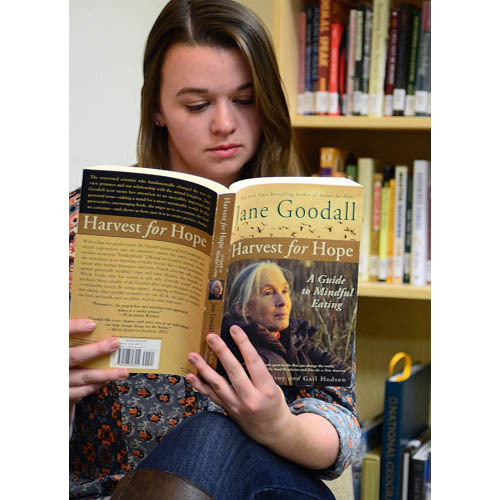 Brilliant, empowering, and irrepressibly optimistic, HARVEST FOR HOPE is one of the most crucial works of our age. 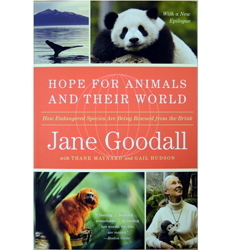 If we follow Goodall's sound advice, we just might save ourselves before it's too late.